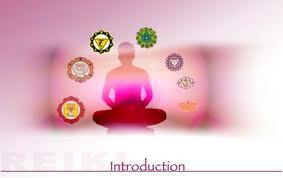 Learn Reiki level 1, a certified workshop which will allow students to have access to reiki energy for self healing and others.A special initiation will be provided to the students by which they have access to the energy.Learn to heal diseases-physical and psychological,balance chakras,stress release,heal allergies,addictions and much more,mediations. Learn Rider Waite Tarot basic and advanced levels. 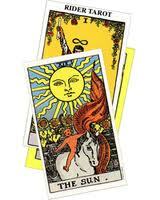 This workshop will allow you to do readings for self and others.Detailed explanation of the Rider Waite cards,their detailed meanings,spreads and remedies. Learn different spreads for specific problem solving and remedies. Spl individual and weekend classes also available.